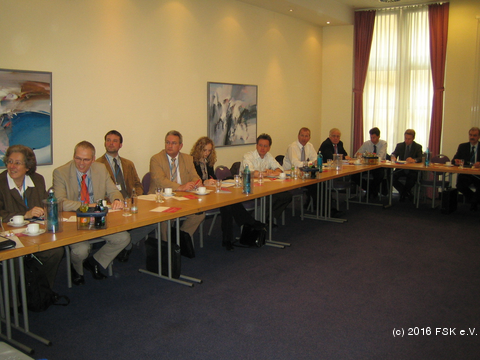 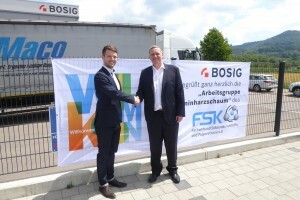 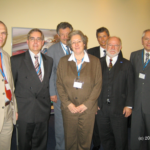 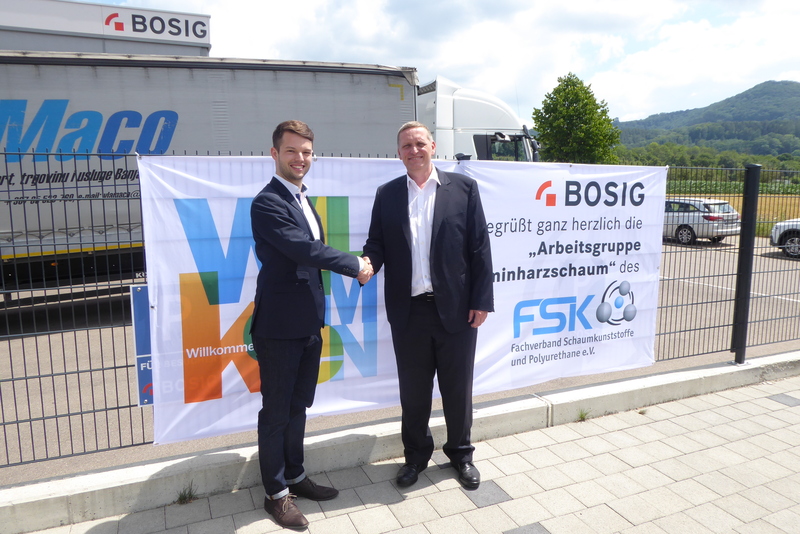 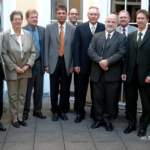 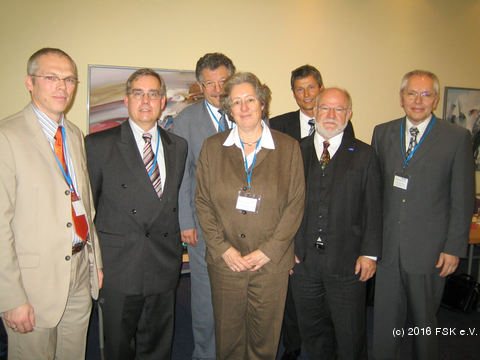 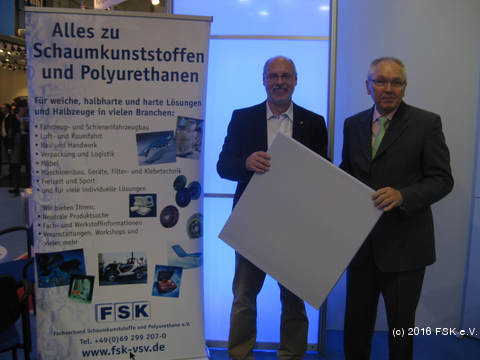 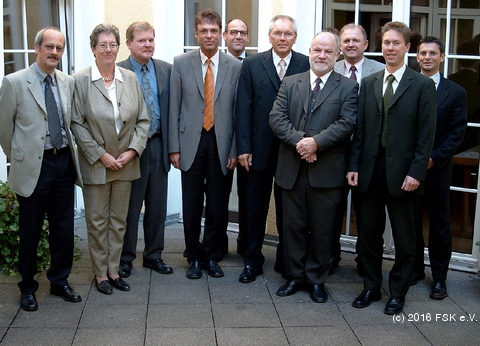 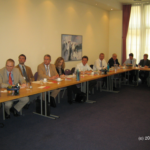 ﻿ Working Committee Melamine Resin Foam - FSK - Fachverband Schaumkunststoffe und Polyurethane e.V. 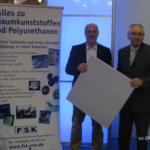 This working committee deals with very comprehensive questions regarding melamine resin foam, which is excellently suited for numerous special applications in various industries. 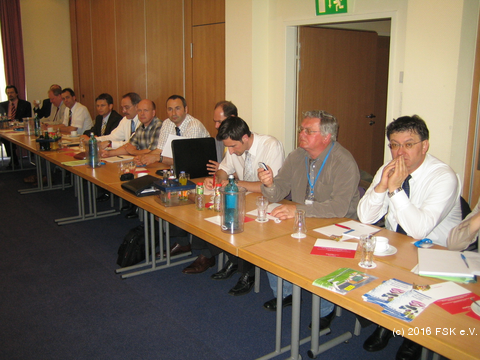 That is why especially specific technical questions regarding this unique foam are covered by the working committee. 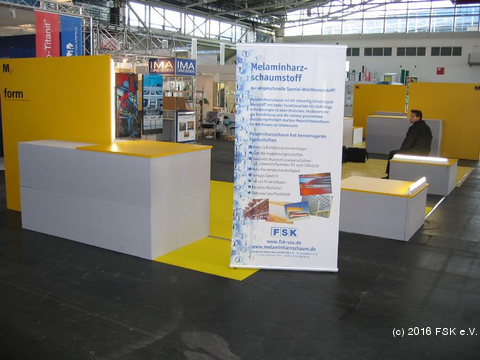 The melamine resin foam processing companies in the FSK Working Committee Melamine Resin Foam are involved in public relations and advertising and meet regularly to exchange thoughts and ideas. 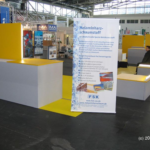 promote environmentally friendly applications and the optimisation of recycling.